It’s time for another Object Silliness post! Some of these you might have seen on my Instagram account, but not everyone follows us on there, and I haven’t posted allll of them. Every time I browse through my photo library on my phone I see these and remember I have to add them to an Object Silliness Post. So today I’m putting all of these photos in one collection .. it’s Object Silliness iPhone edition! Saw this outside the pet store.. Cars always look like they have faces on them.. this one had help from eyelashes .. some things people do make me smile. This slice of bread.. looks like Jr. the Asparagus on Veggie Tales. 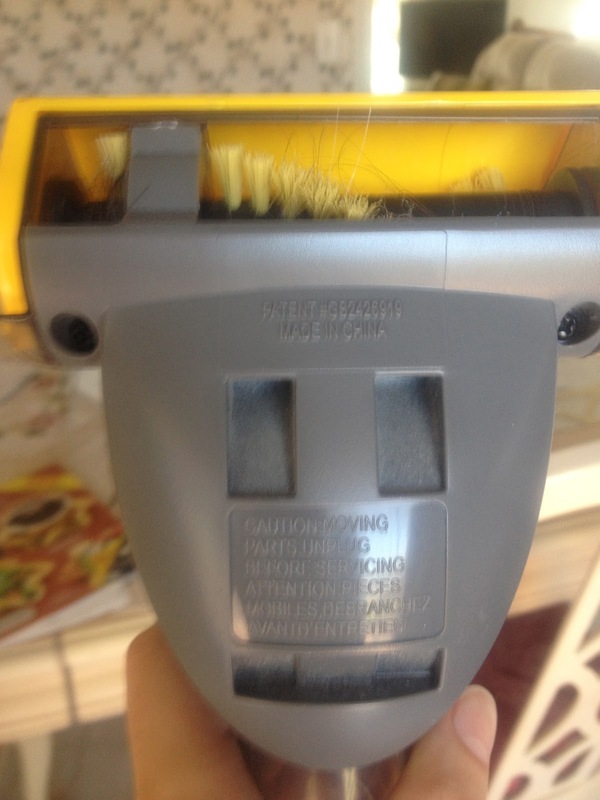 Vaccum hose has a face! 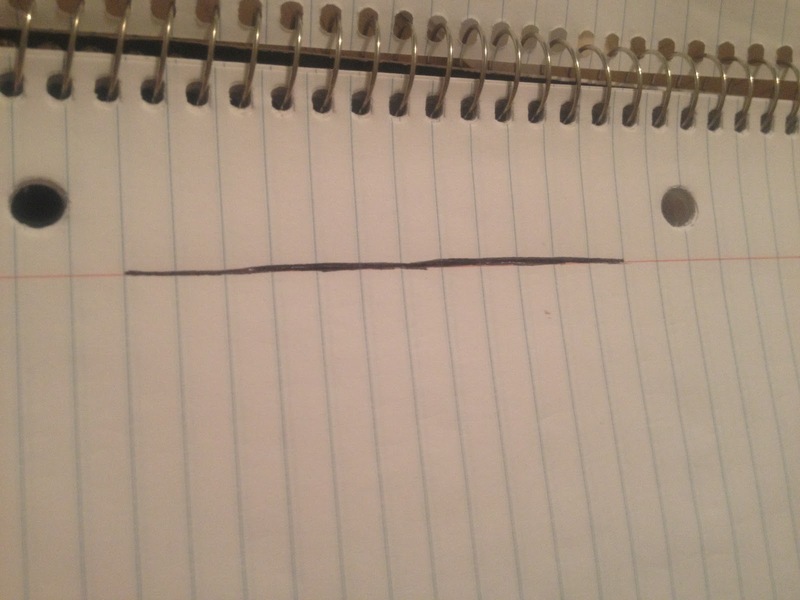 Is it cheating if I draw a line so you can see the face better? 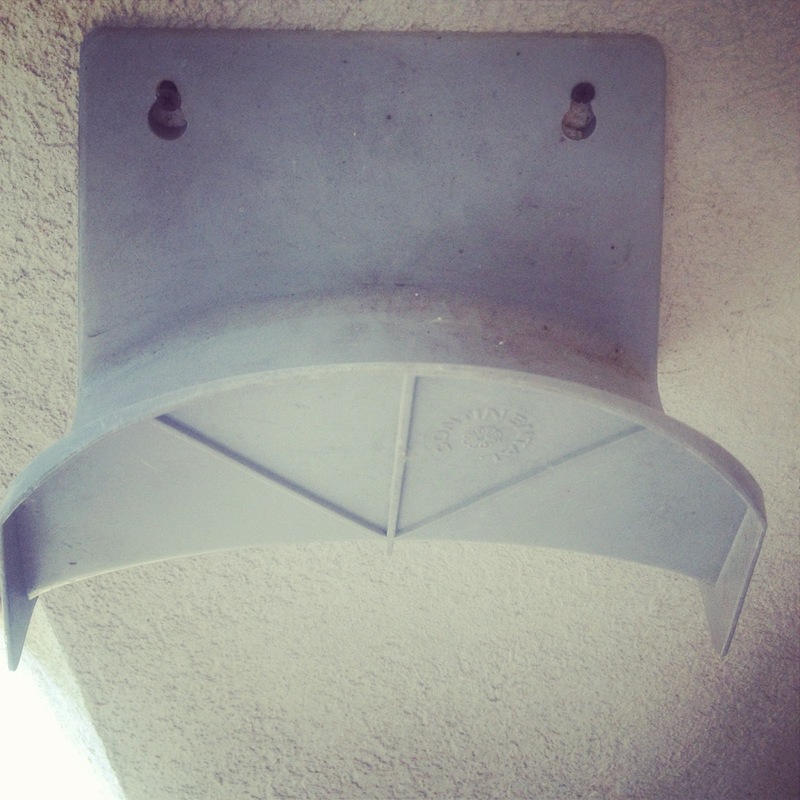 Have you seen any Object Silliness faces lately? Next Article Reader Appreciation Award. 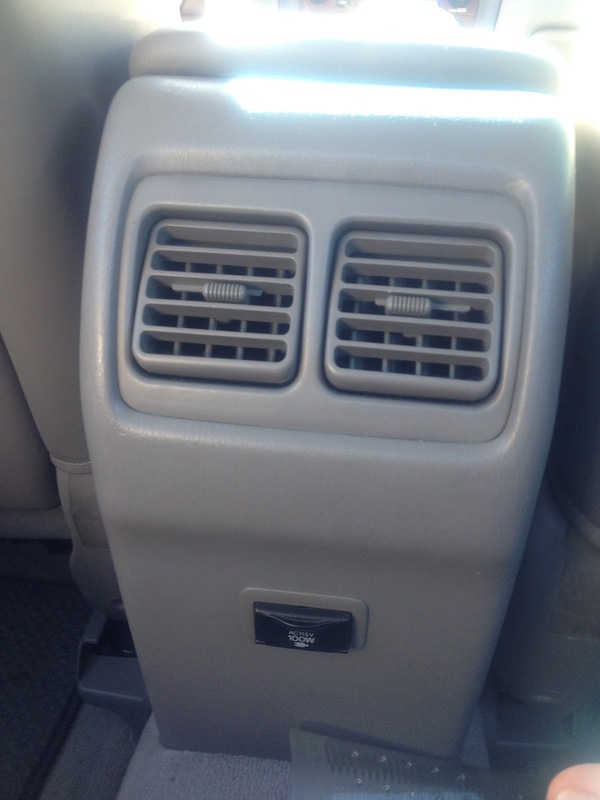 I always see faces in things too. If I did an ink blot test I'd be like “woman's profile” or “grouchy old man”. My favorite is the shaker. This is awesome!! So many cool faces! I loved this post too. That is too funny! I never notice faces. My daughter pointed out a hotel building in California that had a face. I took a photo, but seriously, I would have never seen that. This was great! Love it! 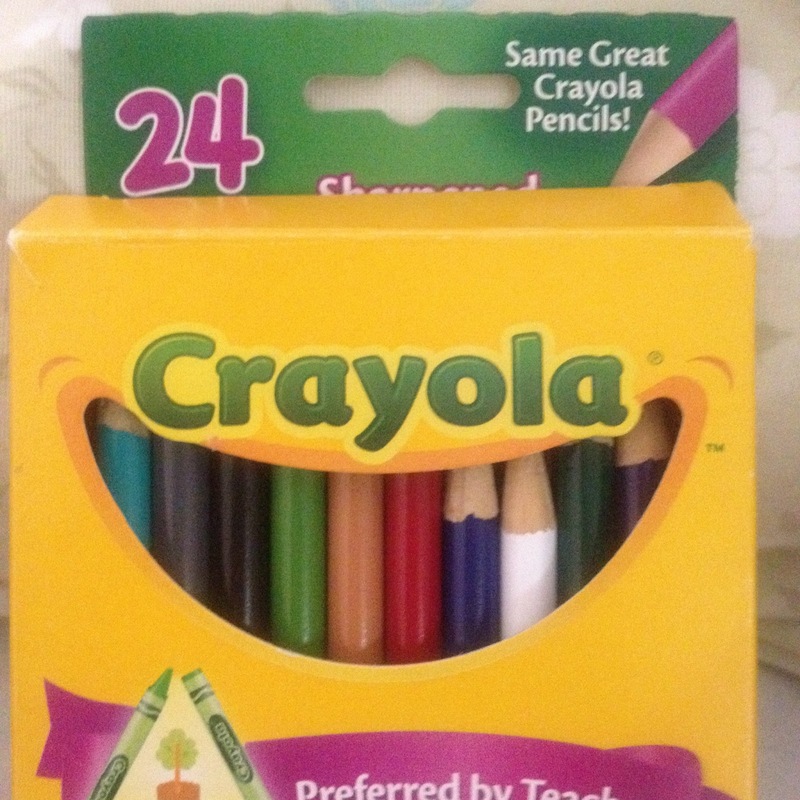 It's not cheating at all – – it's enlightening !! I guess if we look hard enough, we can see smiles everywhere!! These posts always reinforce your happy mind. Those are so cute! 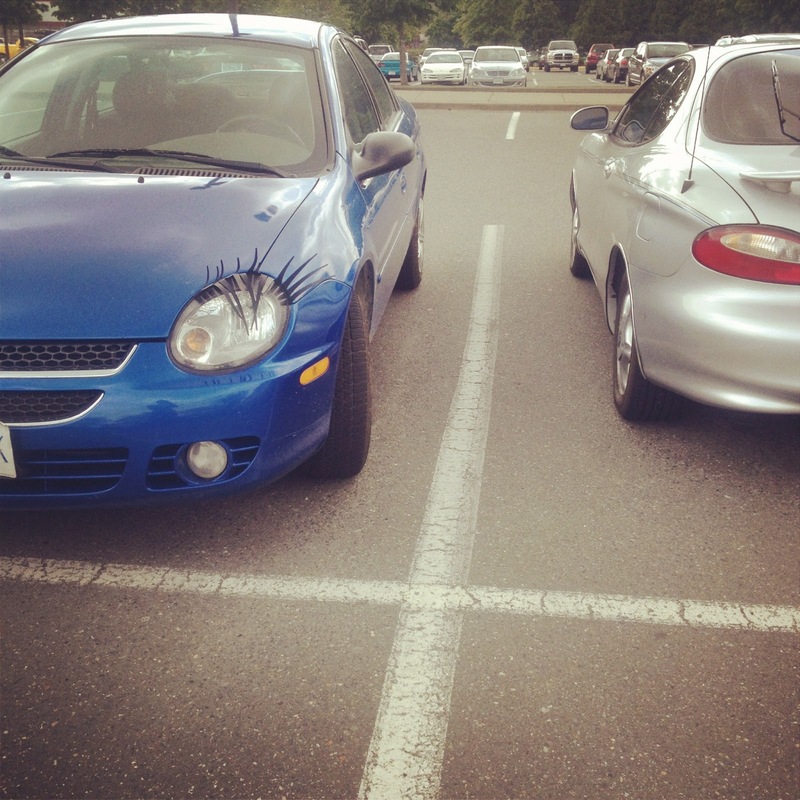 Maybe I'll go put eyelashes on my car. LOL! 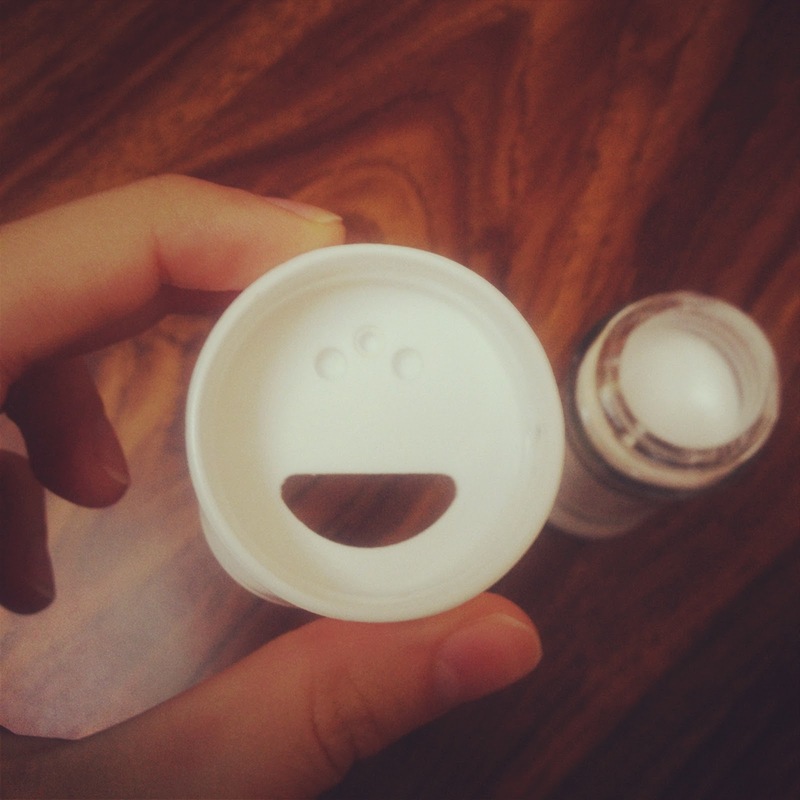 When we took our vacation this summer, I saw faces everywhere, and thought of you! I wanted to take pictures to share, but whenever I saw one I was not in control of the camera. And I guess zipping by a hillside smile at 70mph wouldn't really take a great pic! These are great, thanks for sharing. I need to pay more attention to these things in my world. 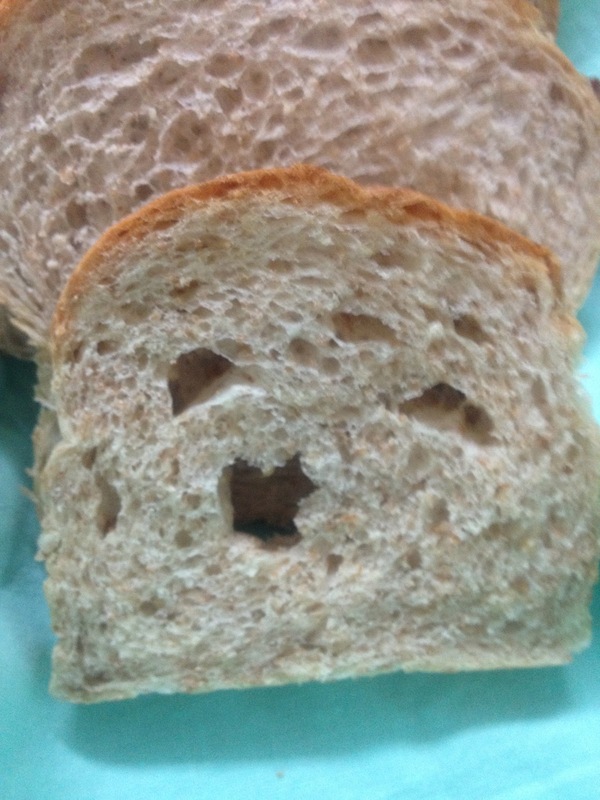 I love these posts, I think mr bread face is my favourite. Every time I see a face in something it makes me smile and think of you 😉 thank you!